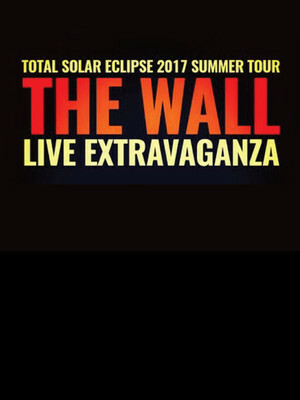 Why See The Wall Live Extravaganza? Released in 1979, The Wall remains one of the rock music's most successful and highly regarded works. Inspired by Roger Waters' growing unease with the band's newly-found stardom, the album deals with concepts of isolation and abandonment, and follows the character of Pink on a downward spiral. 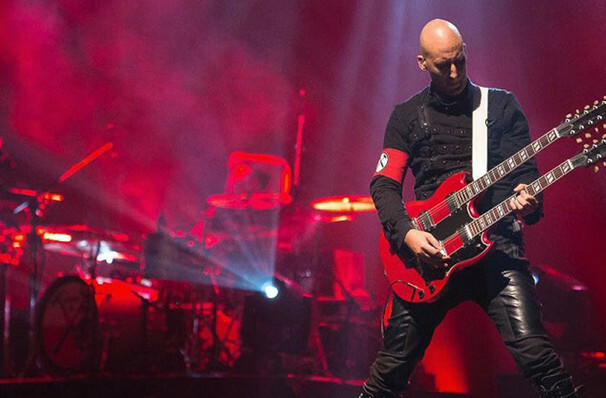 The Wall Live Extravaganza is a large scale stage production that recreates the epic staging of the Pink Floyd's original tour back in 1981, while also incorporating elements of the groundbreaking animated movie. Expect to hear classics like 'Another Brick in the Wall, Part 2' and 'Comfortably Numb' backed by dazzling lighting and set design. Sound good to you? Share this page on social media and let your friends know about The Wall Live Extravaganza at College Street Music Hall. Please note: The term College Street Music Hall and/or The Wall Live Extravaganza as well as all associated graphics, logos, and/or other trademarks, tradenames or copyrights are the property of the College Street Music Hall and/or The Wall Live Extravaganza and are used herein for factual descriptive purposes only. We are in no way associated with or authorized by the College Street Music Hall and/or The Wall Live Extravaganza and neither that entity nor any of its affiliates have licensed or endorsed us to sell tickets, goods and or services in conjunction with their events.